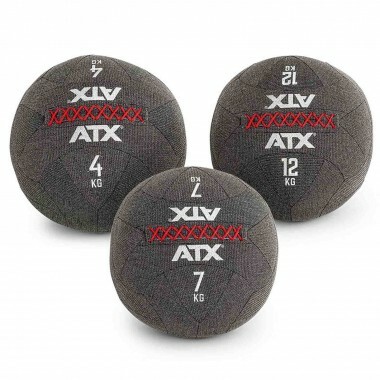 ATX is the premium brand in the IFS stable, and was designed to compete with imported US brands in Europe. Tiny yet highly effective Deadlift Wedge, just roll the bar on the Wedge and load/unload the barbell. Unlike regular power racks you can perform exercise which otherwise would be limited to the height of the rack. Toughest and most versatile belt squat station on the market! This bench has been tested to withstand heavy loads for up to 500kgs. A genuine commercial squat rack that is built for serious lifting. You won't need to bolt this to the ground as it is more stable than most power racks! A compact and heavy duty for your pulling workouts. The weight horn folds down, so it is perfect to take to the park for your sprint work. Finally a Prowler that is built to last. 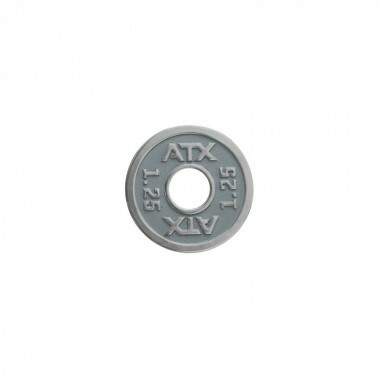 This has been designed for years of solid use by ATX - so they have made replacement feet available. A truly unique bar that will add some extra variety to your gym. It will hit angles that a traditional EZ curl bar or Hammer curl bar miss. Some classy collars to compliment your premium barbell and weight plates. Available in Black | Silver | Red. 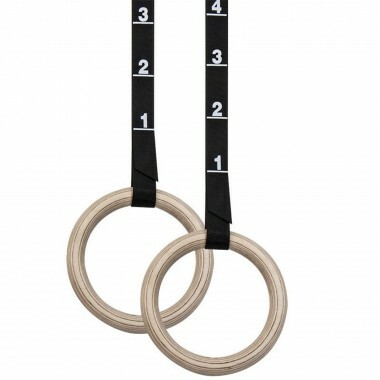 Save some space with ATX Olympic Barbell Storage Attachment. The safest and most stable bench press on the market! The ATX range is designed for European gyms and studios, so the ATX Wooden Plyo Box not only looks classy in it's natural finish, it is much built strong too. If you love deadlifts this is a must have! Enjoy hassle free bar loading and maximum grip! SHIPPING INCLUDED! We all know one arm dumbbell rows are one of the best exercises going around. 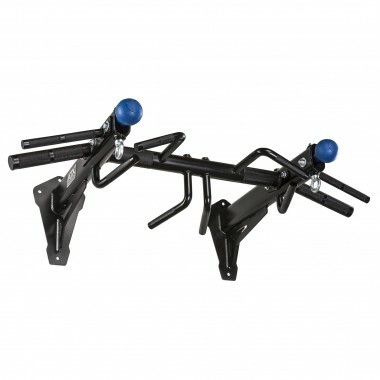 The One Arm Row Handle will allow you to change the movement up and add on MASSIVE weight! Don't give up on barbell squats! 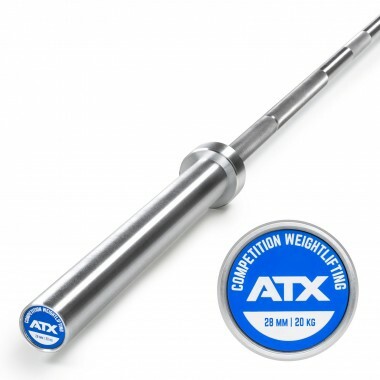 If you find a traditional straight bar too hard on your back or shoulders, then the ATX Squat Bar will get you squatting again. 10/10 would buy from again. Great equipment, great service. Had an issue with a piece of equipment when setting it up at.. Honest service from guys who know their stuff. Sam was great. The products I purchased were exactly what I wanted. .. Excellent product, reasonable price and lighting-fast delivery. ..
Will order from them again - Great products, helpful staff, good prices and fast delivery ..